Faces of NYFW 2016: The Fashionography and The New Cast present a portrait series of the most inspiring faces of 2016, photographed by Nick Hudson. Over the course of fashion week you’ll see these models transformed by the likes of Pat and Guido into everything from glamorous amazons to grungy androgynes. But here we’ve chosen to present their individual beauty. 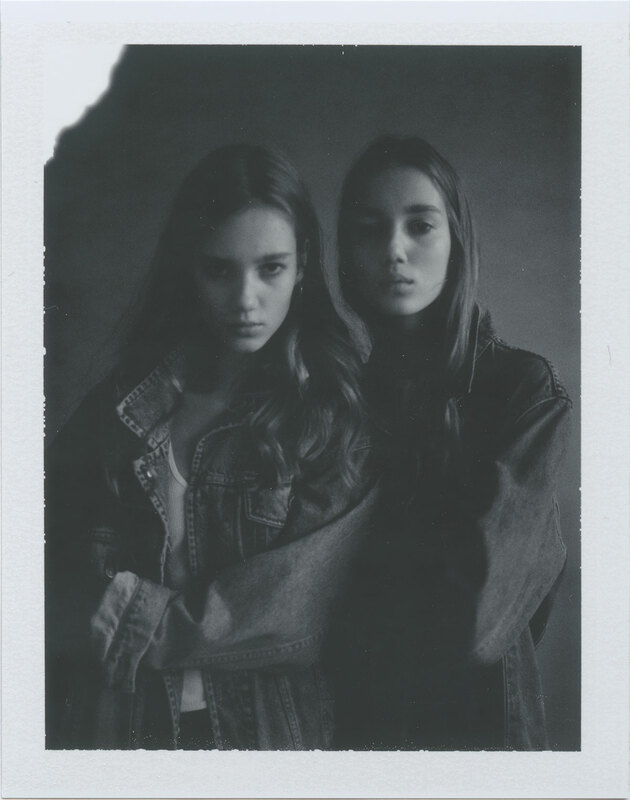 Nick Hudson captured each model in natural light, evoking the candid spirit of polaroids with his signature stripped-down aesthetic. To be a model is to be a chameleon, but these girls are compelling just as they are. Some of the models featured, like Anna Mila Guyenz and twins Amalie and Cecilie Moosgaard, will be making their NY debuts this week. 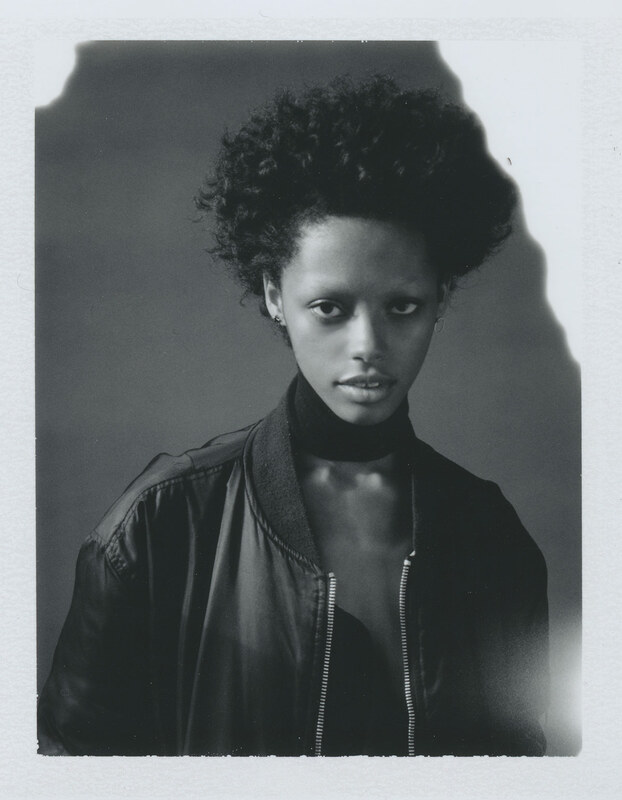 Others, like Aya Jones and Hedvig Palm, are runway stars who shine season after season. Each one brought her own unique energy and charisma to our set. Together, they represent a spectrum of pure, raw beauty in 2016. A Parisienne with roots in Cote D’Ivoire, Aya first stunned as a Prada exclusive. Now she’s got covers for Numero and Teen Vogue to her credit and has shone in campaigns for Marc Jacobs and Prada. 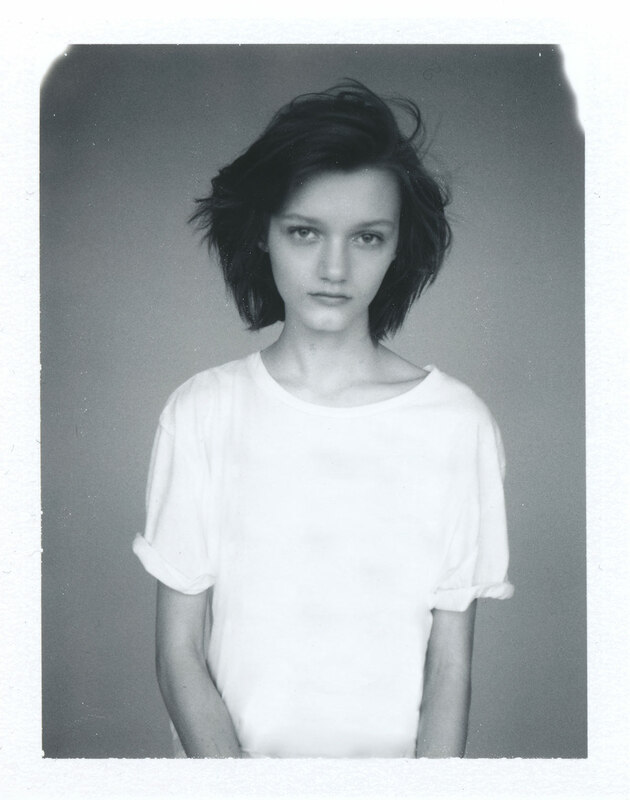 Lily Stewart got her start modeling at the age of 7, when she was photographed by Mario Testino for a Vogue story starring Gemma Ward. She debuted on the runway this May at Louis Vuitton, where she’s a favorite of designer Nicolas Ghesquière—and has already followed it up with a Vogue Italia cover by Mert and Marcus. Hyun Ji had a breakout Spring/Summer 2016 season, when she walked for labels including Miu Miu, Isabel Marant, Dries Van Noten, and Rodarte. She’s no stranger to the spotlight, having won Korea’s Next Top Model contest in 2013. Not every model would be brave enough to volunteer for a radical haircut just before her first show—but Peyton did, and her gamble paid off with a superstar first season—capped off with the Gucci S/S 2016 campaign. German native Anna Mila made a splash when she opened the S/S 2016 Versus show, and followed it up with an appearances at Versace, Mugler, and Isabel Marant. This is her first season in New York. New Yorker Alix had been working steadily for several years before bursting onto the radar of fashion’s elite with her F/W 2015 Calvin Klein exclusive. This season, she looks poised for an even bigger breakthrough. 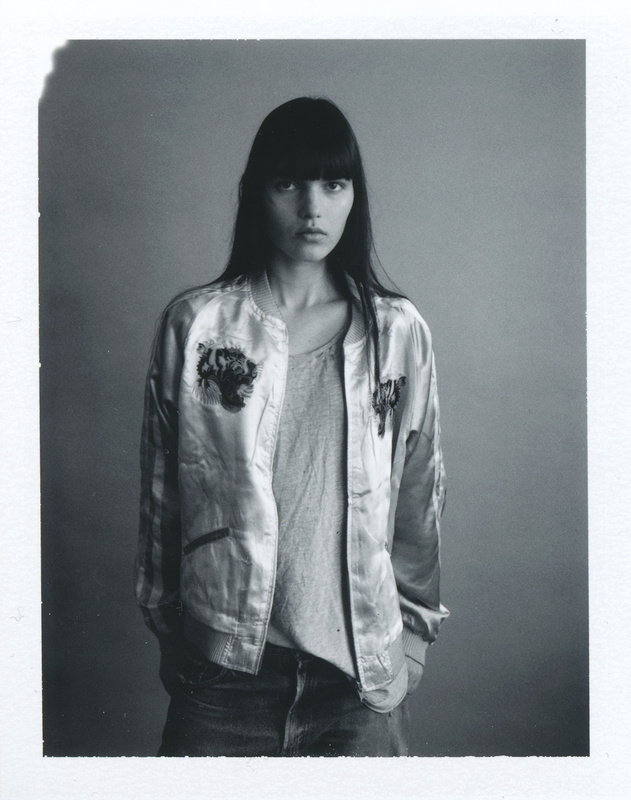 Isabella began her modeling journey with a career-defining crop at the hands of Guido Palau. 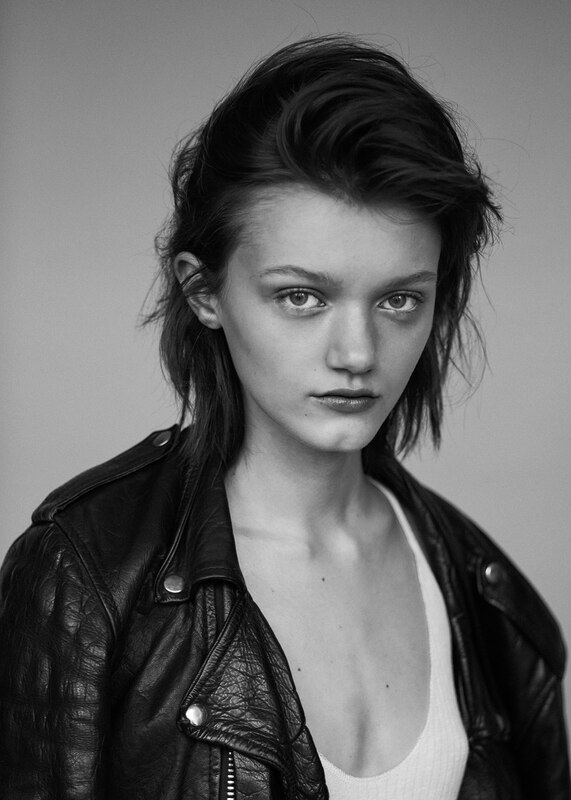 Now heading into her third season, she totes a portfolio filled with campaigns for Marc Jacobs, Akris, and Versus, and editorials for i-D, Dazed and Confused, and Vogue Paris. 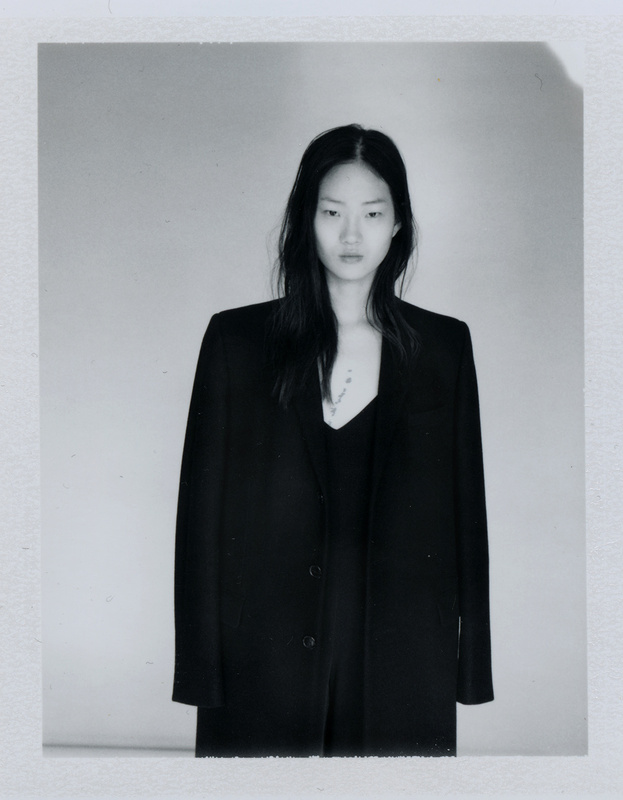 Debuting at Jil Sander in F/W 2011, Hedvig is no stranger to New York Fashion Week. What’s so remarkable is that over 4 years after her first season, she’s still one of the most in demand models on the runway—coveted by clients including Dior and Michael Kors. At only 16, Amilna already has an impressive fashion resume: a debut exclusive for Alexander Wang, editorials in W, i-D, and Dazed and Confused, and turns on the runway for everyone from Anna Sui to Vionnet. Florida native Willow couldn’t have started off her modeling career with a bigger bang: opening Prada. Since then, she’s remained a favorite of the house while adding work for clients including Vogue Paris, Valentino, and Chanel to her resume. Closing Balenciaga is an honor for any model—let alone a new face having her first Paris Fashion Week. What’s even more impressive is that Annika followed up this auspicious debut with another closing spot for the house next season. After appearing in just two shows last season, Londone’s already piqued the attention of fashion’s coolest tastemakers, who are waiting to see how she follows up her turns for Kanye West and Saint Laurent. 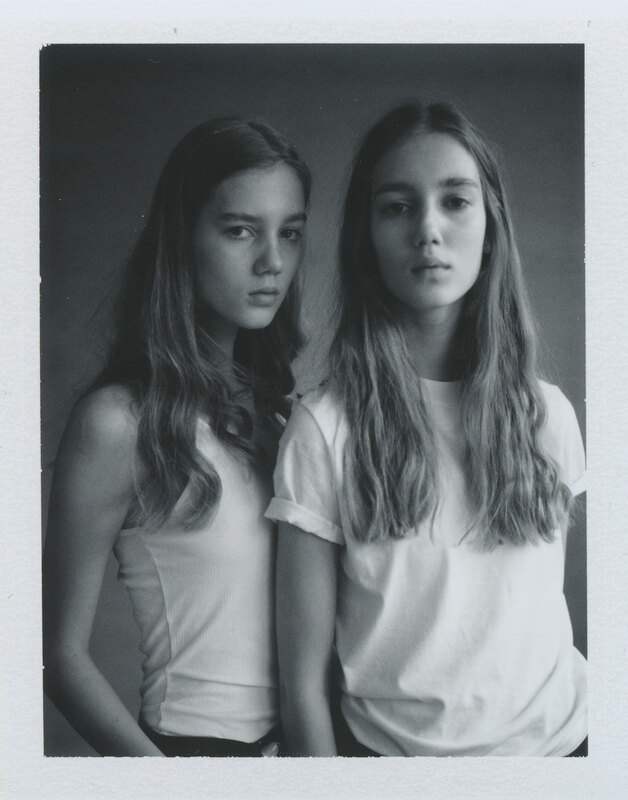 Danish twins Amalie and Cecilie made their fashion debut last season—together—as Prada exclusives. This week they’ll walk in New York for the first time. 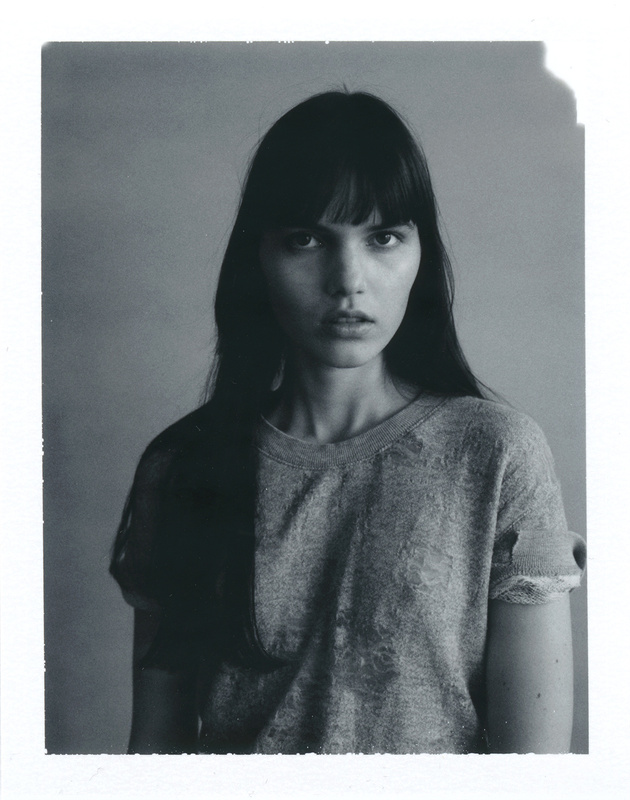 First spotted by Saint Laurent’s Hedi Slimane, who booked her exclusively for his S/S 2015 show and campaign, Marjan was one of the busiest runway models of 2015. 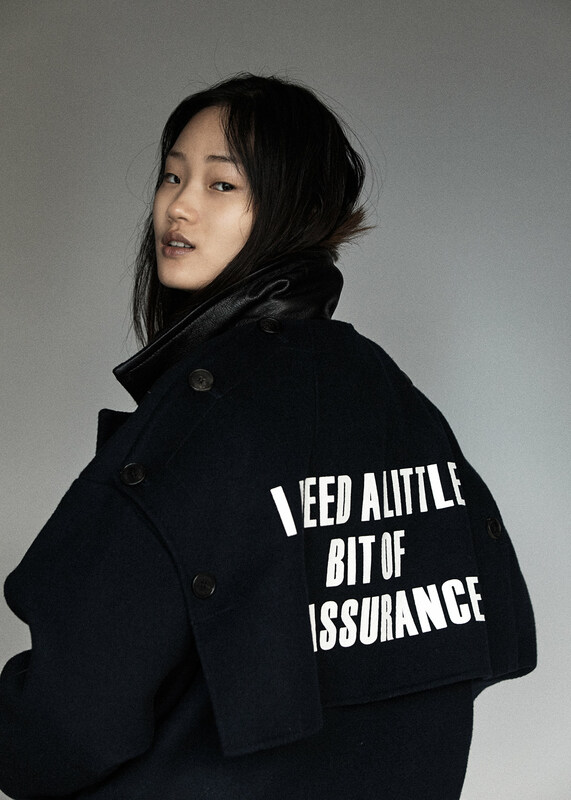 She’s equally in demand for editorials, appearing recently in Self Service, Vogue Paris, and W.